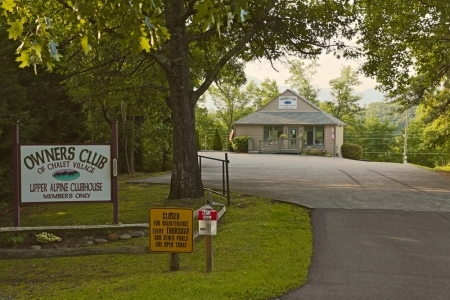 Upper Alpine might be the smaller of the three clubhouses but has its own unique qualities, centrally located on Upper Alpine it is convenient from all directions. 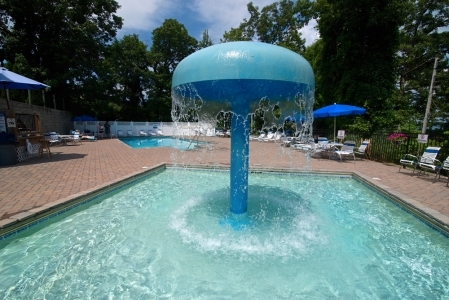 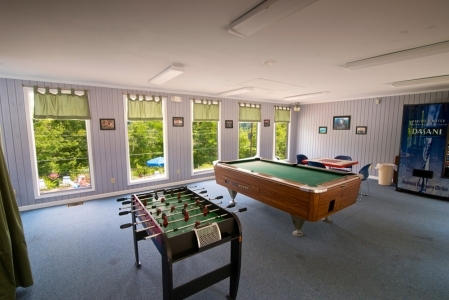 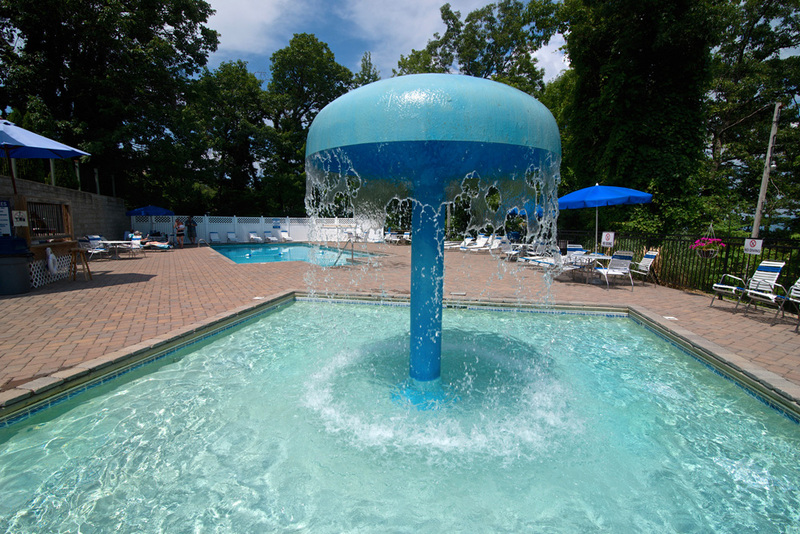 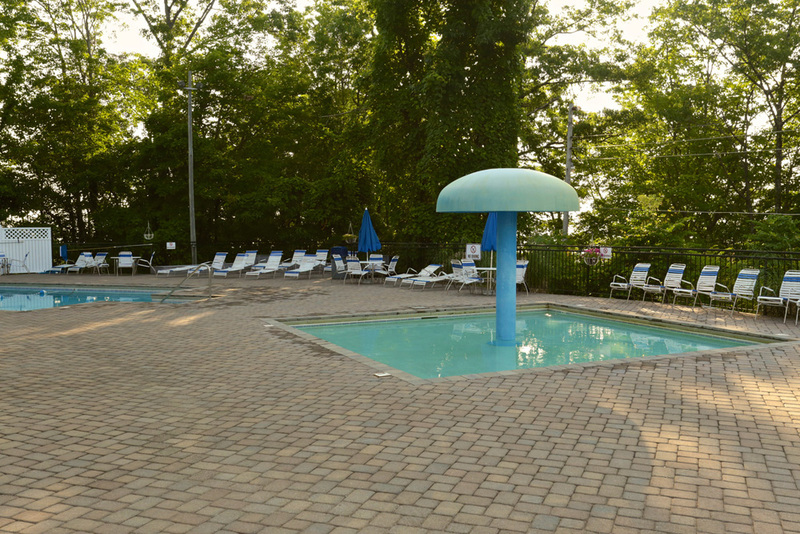 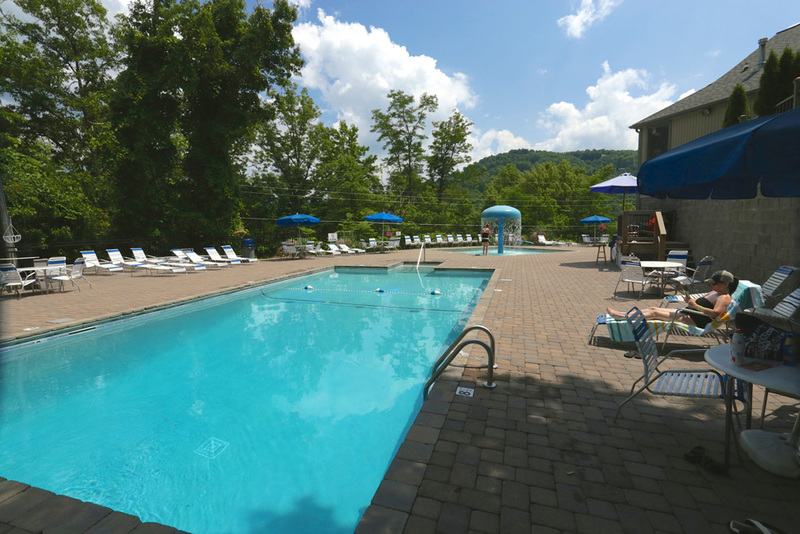 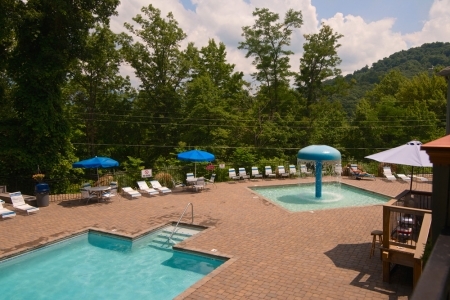 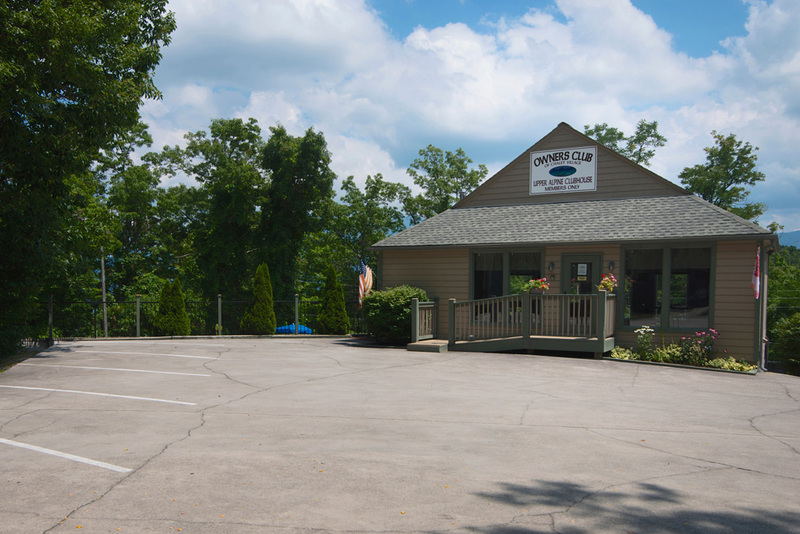 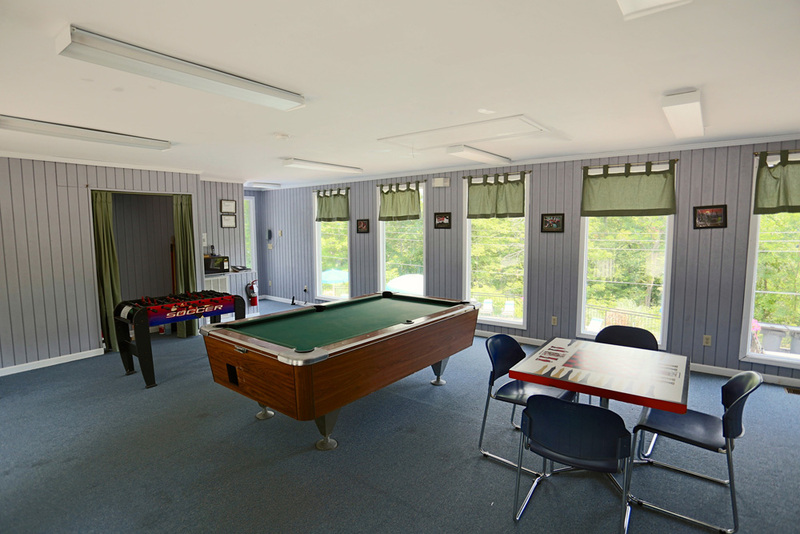 The pool deck offers plenty of shade and sunshine, a view of the ski slopes and a 20×40 pool that is 3 ft – 8 ½ ft, as well as a wading pool just deep enough for little ones with a cascading rain drop umbrella to add to the fun. This facility is closed for maintenance on Thursdays.